The number of complaints about lawyers has fallen to its lowest level since the opening of the Legal Ombudsman (LeO), its much-delayed annual report and accounts have shown. The delay was caused by the continuing problems with LeO’s accounts, which for the second year running have been qualified by the National Audit Office over what were described as ‘novel and contentious’ payments to staff. These amounted to nearly £250,000 in the financial year, mostly relating to a staff benefits scheme. In the year to 31 March 2015, LeO received 59,000 ‘contacts’ – down from 69,500 the previous year – of which 18,185 were complaints (19,450 the year before) and just 7,635 were actually investigated, compared to 8,323 in 2013/14, a drop of 8%. The fall-off between complaints received and investigated is mainly due to complainants having not gone through their lawyer’s complaints procedure first. The report said that LeO received more complaints about residential conveyancing in 2014/15 – making up 23% of the total – due to an improving housing market, but this was “more than offset by reductions in complaints about family law matters and, to a lesser extent, a reduction in complaints about wills and probate”. At the same time, the falling caseload and changes in its working practices meant it spent £12.8m on legal complaints in 2014/15, more than £1m less than budgeted and over £3m less than spent the year before. The budget for the current year is lower still. The cost of the service per lawyer – paid through a levy on the profession – was £76, compared to £109 in 2011/12, LeO’s first full year of operation. LeO’s performance against its targets as outlined in the report has been overtaken by more recent updates, with a new performance plan put in place last month to tackle falling standards. 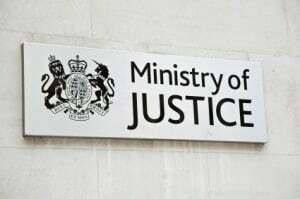 Last year, some £1.2m of payments made to staff were deemed ‘novel and contentious’, which meant they had not been approved by the Ministry of Justice. The sum was made up of £874,940 paid to all LeO staff between 1 April 2010 and 31 March 2014 through a ‘flexible benefits scheme’, a further £348,109 paid to Mr Sampson and other senior members of staff under a ‘total remuneration supplement’ aimed at attracting good people, and £22,322 of Mr Sampson’s expenses. The Office for Legal Complaints (OLC) – the body that oversees LeO – took advice that the flexible benefits scheme remained a contractual entitlement and the money paid to staff could not be recovered. As a result, a further £210,444 was paid out to staff in 2014/15, and £33,236 to senior staff under the total remuneration supplement. 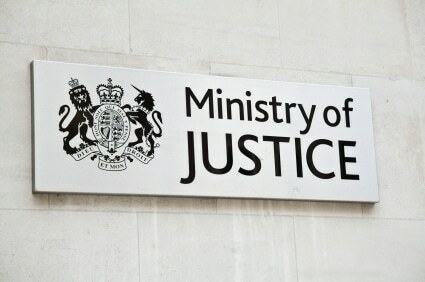 He continued that the OLC has been discussing with the Ministry of Justice and Treasury how to “regularise these schemes”. 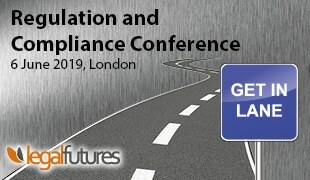 “The OLC has considered a number of options which balance its contractual commitments to staff with the need to replace the existing scheme with one that the Accounting Officer and HM Treasury considered appropriate. 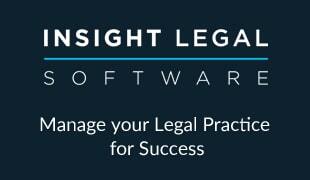 “In December 2015 the OLC submitted a proposal to the Accounting Officer [an office at the Ministry of Justice] which it believes minimises the legal risks to the organisation while ensuring that no subsequent remuneration arrangements are considered to be novel or contentious and therefore irregular. This proposal is currently with HM Treasury for consideration. The problems with LeO’s accounts have been well documented by this website. See here for a recent blog summarising events.